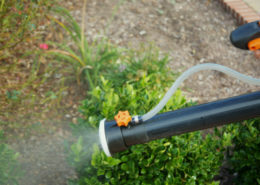 Are pesky bugs disrupting your outdoor areas? 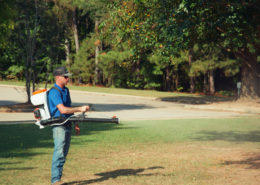 Mirimichi Green’s Pest Control is the solution with proven efficacy and safety. 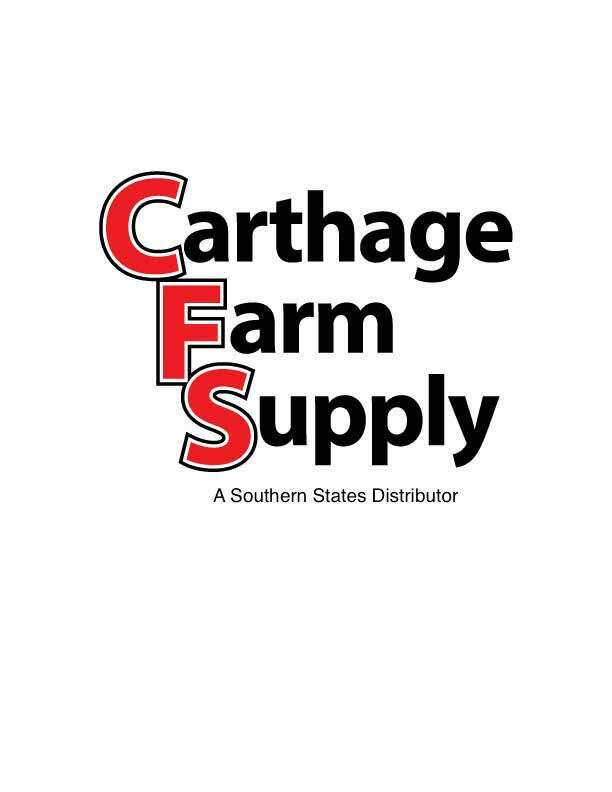 This formula controls variety of insects with proven efficacy for ticks and mosquitoes. 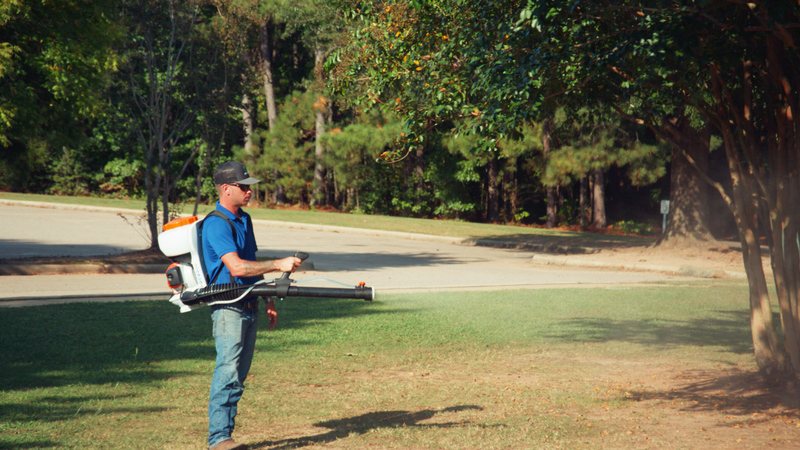 Mirimichi Green’s Pest Control was tested by standards set by the World Health Organization. 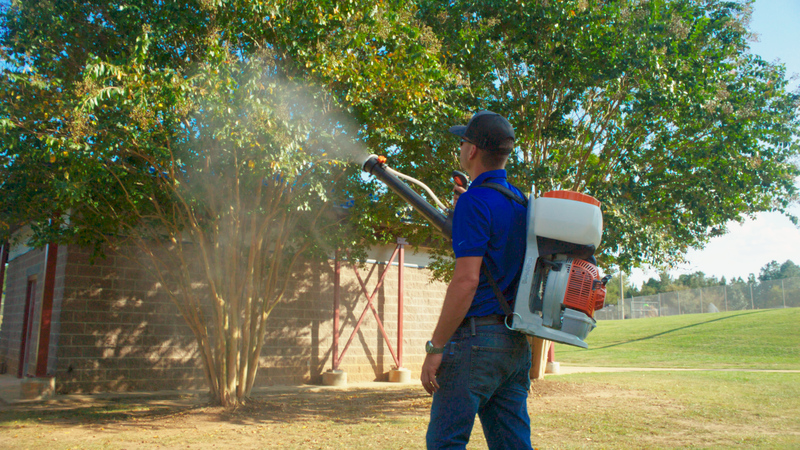 The efficacy test revealed an 80+ percent kill rate for pests and larvae in a 24-hour period. 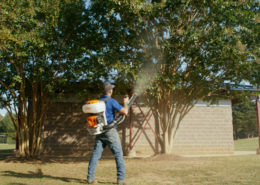 By killing the larvae, egg cycles are disrupted so future outbreaks of pests are eradicated in the treated areas over time. 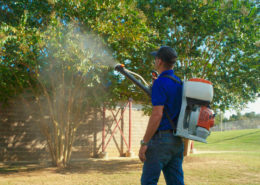 If used as directed, Mirimichi Green’s Pest Control is safe to spray around people, pets, and plants, with an immediate re-entry time after the spray has settled, making it ideal for any outdoor area. 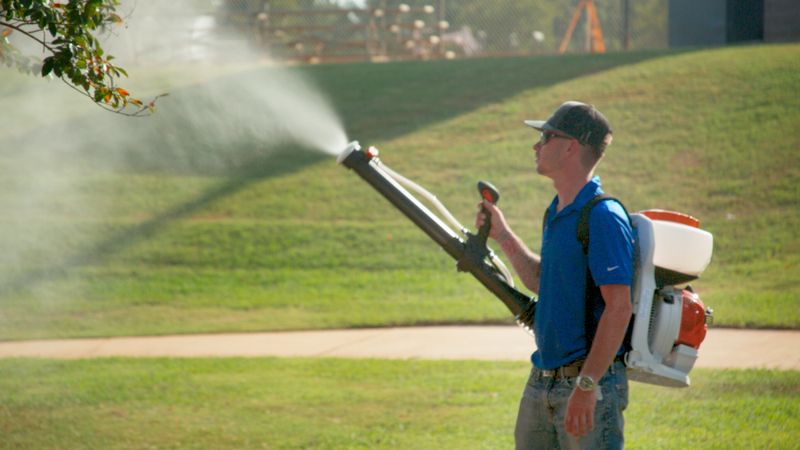 Try using this safe, effective pest control for all of your pest management accounts such as parks & recreation areas, campground sites, sports fields, golf courses, universities, landscaping, gardens and more! Injector tank: Shake well before mixing. 8 oz per 1 gallon of tank water. 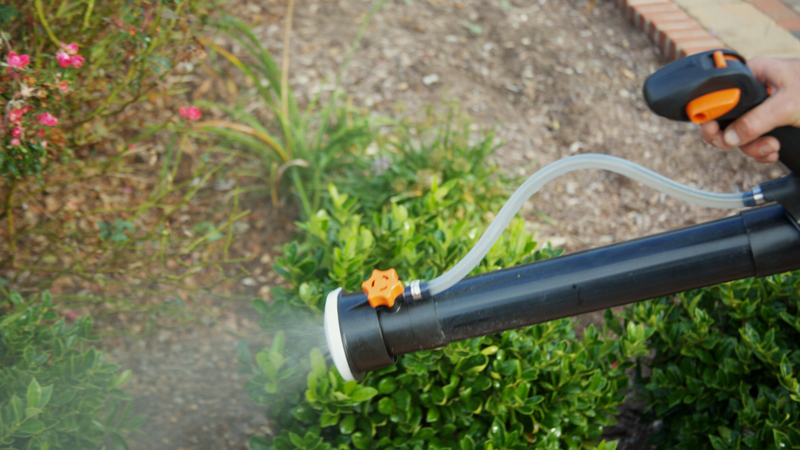 Larger systems with long mainline runs require 12 oz per gallon. 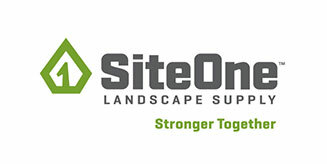 1 gallon of finished product covers approximately 1,500-7,500 SF depending on the density of the landscape being treated and the type of equipment being used. Be sure to shake well before every use. 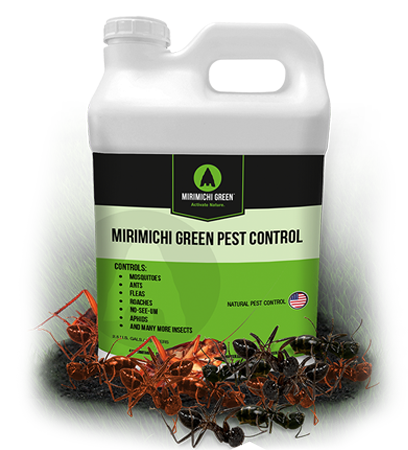 Apply Mirimichi Green Pest Control every 14-28 days. 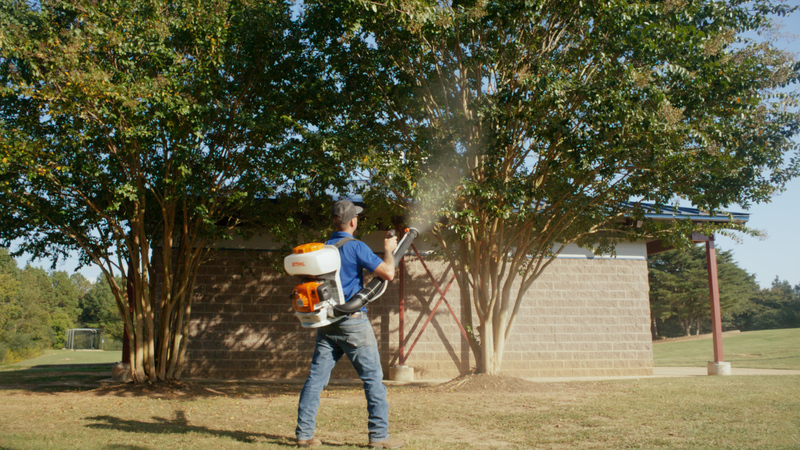 The mount of area covered depends on on the density of what is being treated; on average this will cover 3,500 SF per gallon with a pump sprayer and will cover 7,500 SF with a backpack SR200 Stihl Blower (on setting #2). 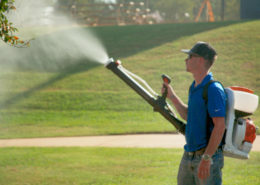 Spray the entire property. 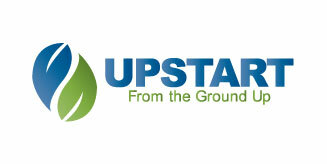 This includes turf, bushes, trees, garage/carport, porches, gutters, drains, bird baths, outdoor furniture, fences, woodpiles, compost bins, buckets etc. 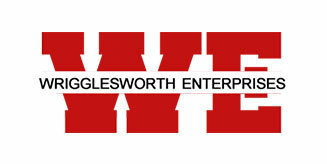 For more information, view our Pest Control Fact Sheet (Product Brochure Part II) at the bottom of the page.